The latest version: 1.1. Click the Download button below if you wish to try it. 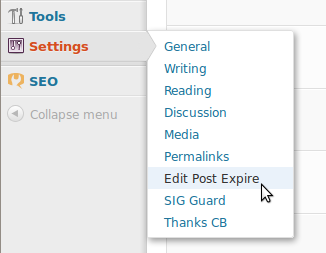 Edit Post Expire WordPress plugin in action. 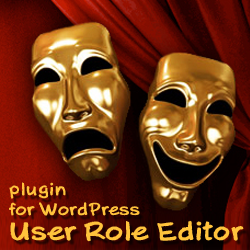 If you have any question about this plugin usage, ask them here or at forum. I will try to answer. 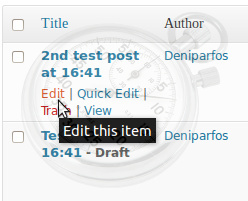 Time control for editing was added for the “Media Library” items inserted to the posts. 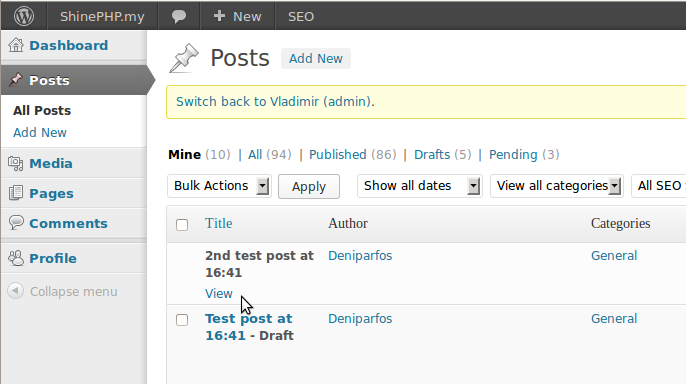 This entry was posted on Sunday, November 11th, 2012 at 11:50	and is filed under ShinePHP WordPress Plugins, WordPress. You can follow any responses to this entry through the RSS 2.0 feed. You can skip to the end and leave a response. Pinging is currently not allowed.